Ryanair is stopping non-priority passengers from taking two bags on board its planes in moves to reduce cabin baggage and cut delays. Too many passengers were bringing two bags on board and, too often, bending the rules by having large bags, causing increasing delays in turnaround as full overhead lockers meant bags had to be offloaded into the hold. Now the low-cost company says customers wanting to take a wheelie case on board must pay a £5 charge or put it in the hold for free at the boarding gate. Bags larger than 35x20x20cm will go in the hold while smaller bags will still go free. The only passengers with two bags will be those who have paid for Priority Boarding. 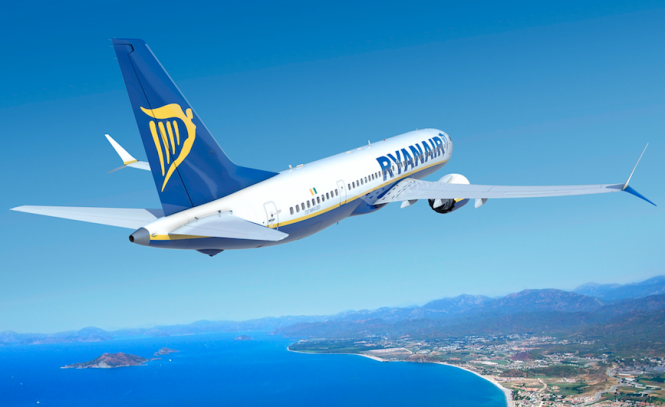 Passengers with infants will also be able to take a small 5kg bag on board and passengers needing special medical equipment will also be able to do so, as long as they contact Ryanair’s special assistance team. The changes come in from November 1. At the same time the low-cost airline is increasing the weight for checked-in cabin baggage from 15kg to 20kg and cutting its price from €/£35 to €/£25. Priority boarding costs €/£5 along with the original booking and €/£6 if added later, up to an hour before departure.